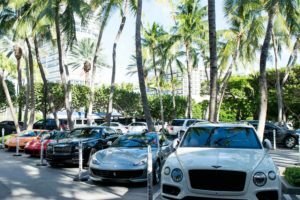 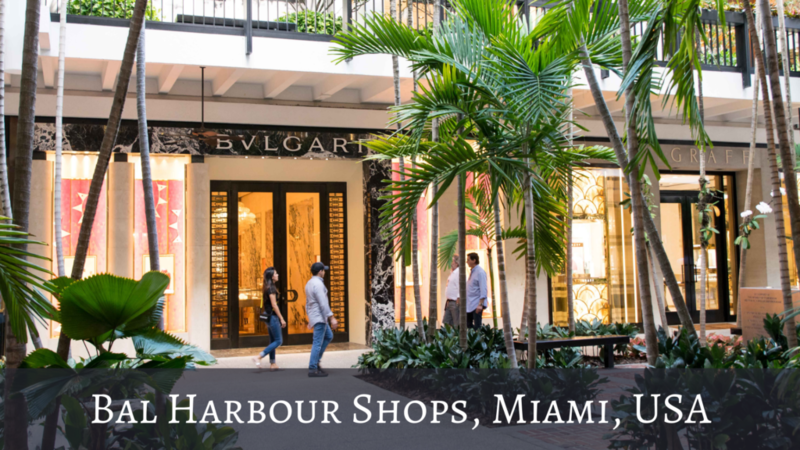 Bal Harbour is a village on the northern tip of Miami Beach, which is mostly hotels, houses, restaurants and shops but the most iconic & famous building is the Bal Harbour Shops. 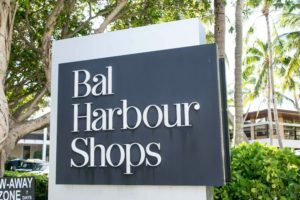 The Bal Harbour Shops is a former World War II army barracks which was reformed in 1965 into an open air shopping mall by owner and developer Stanley Whitman. 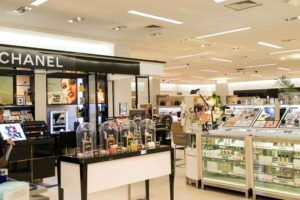 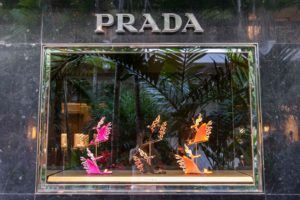 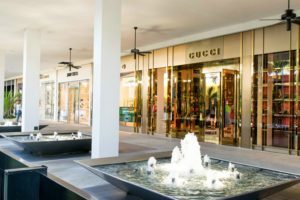 It is a beautiful shopping mall with only high end boutiques such as Gucci, YSL, Chanel, Dior, Dolce & Gabbana, Prada and many more. 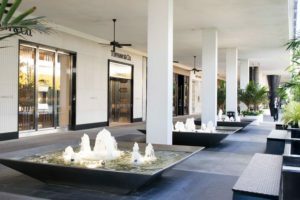 Even though I can't afford anything in any of these shops, it is a nice place to walk around and go for a coffee. 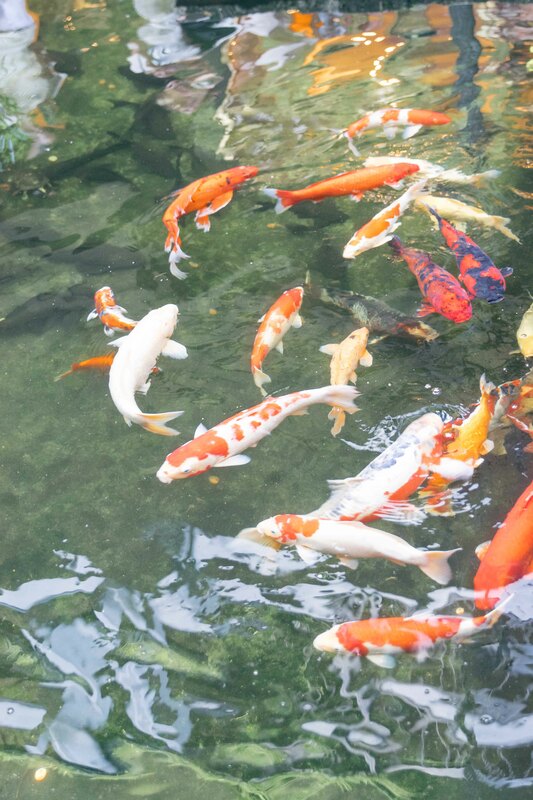 There are ponds with terrapins & coy fish, there are 3 levels of shops & restaurants but there is also lots of greenery! 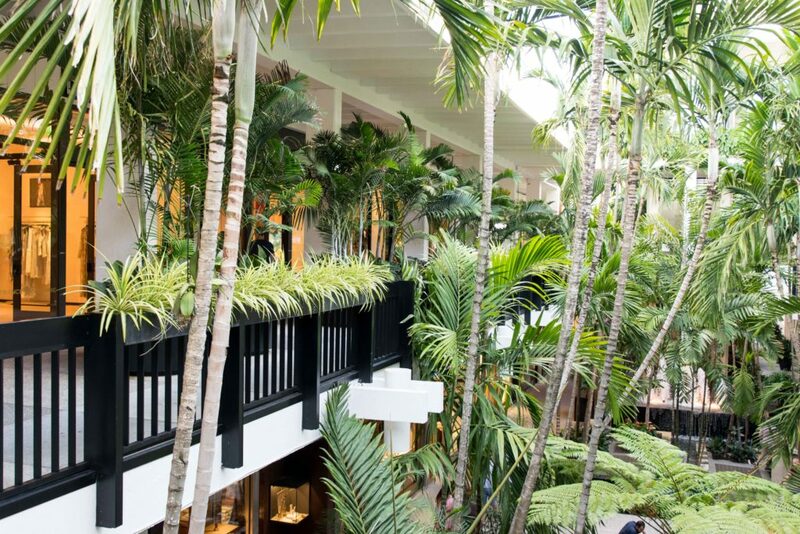 So much so that it is like a tropical paradise - which I love! 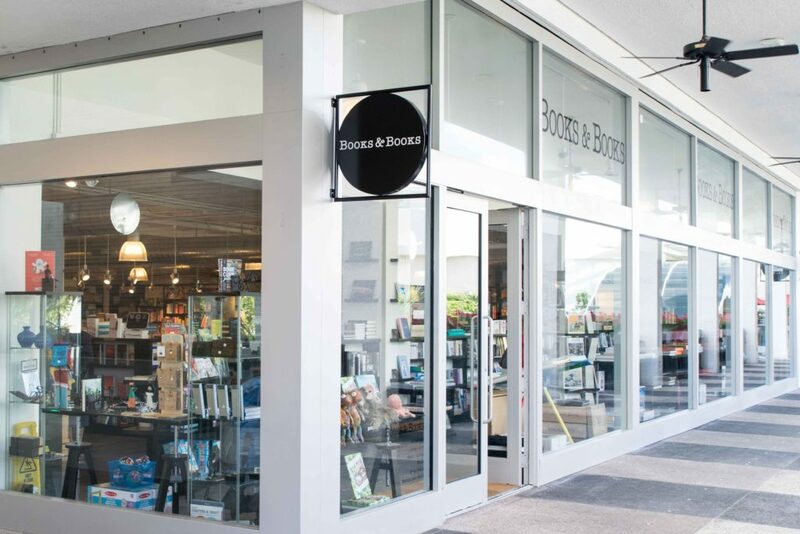 One of my favourite shops to look in is Books & Books as it stocks lots of beautiful art & design books. It's the only shop I honestly feel comfortable walking into and looking around. I'm sure I would be able to walk around the designer shops but I know I would feel so out of place, so I don't! 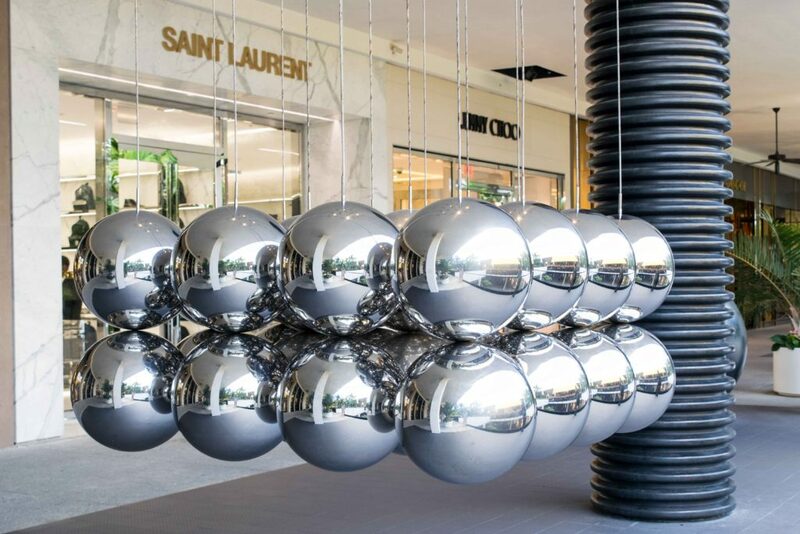 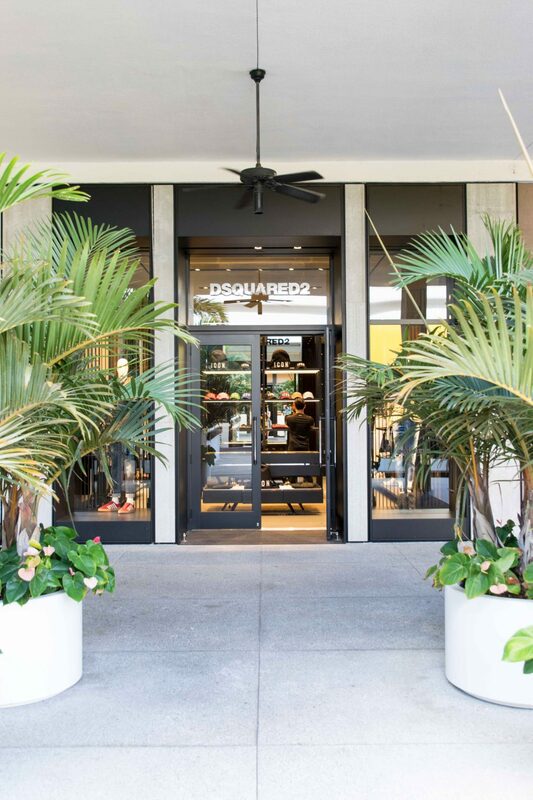 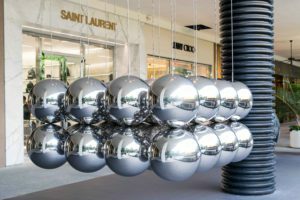 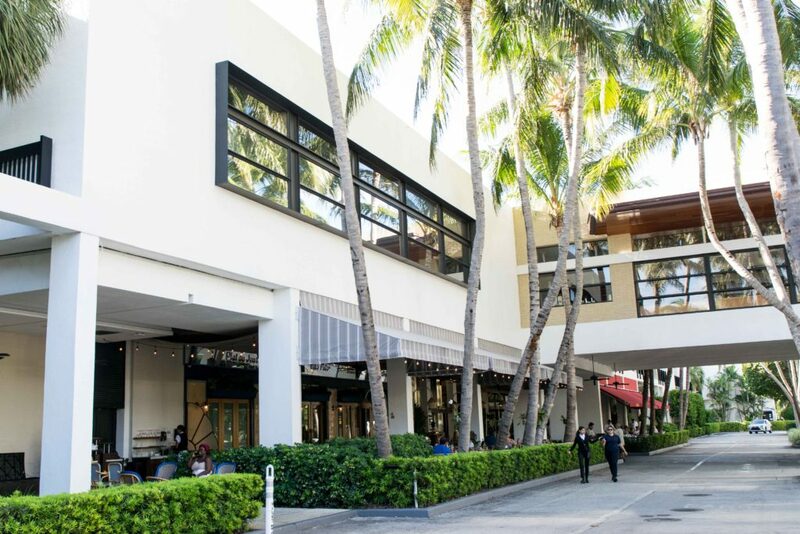 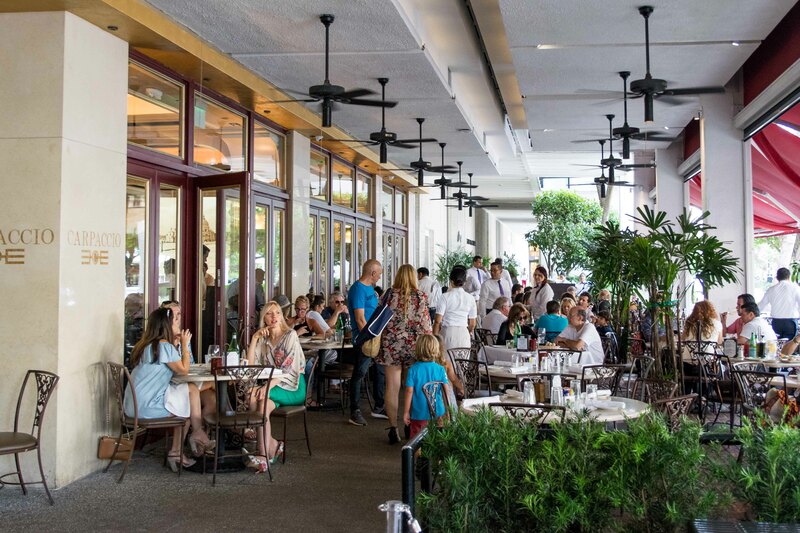 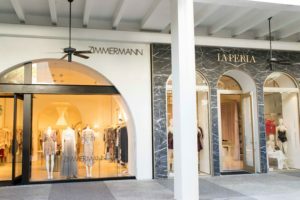 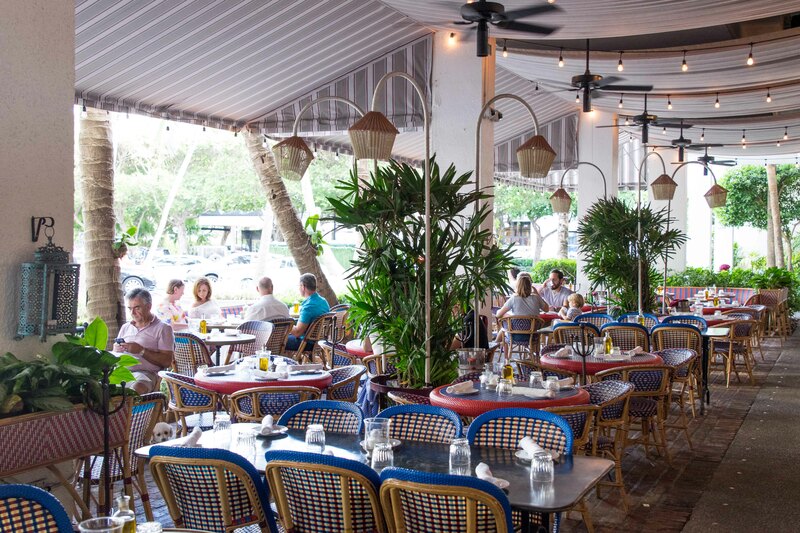 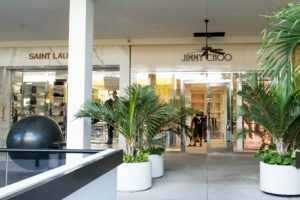 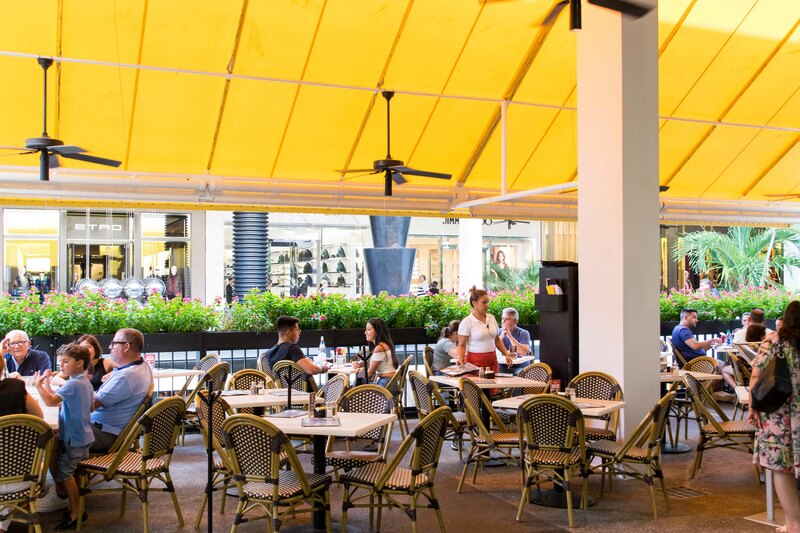 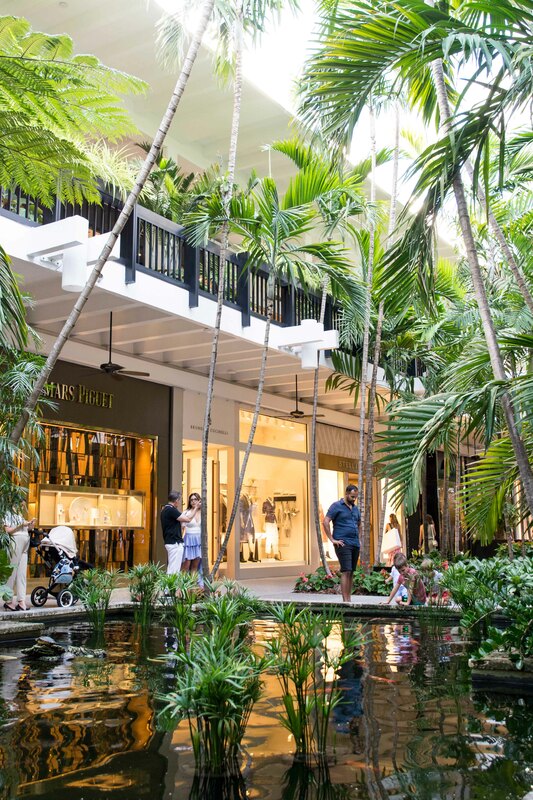 There are also seven restaurants at the Bal Harbour shops including Carpaccio (Italian restaurant), Le Zoo (French brasserie), Makoto (Asian classics), Santa Fe News & Esperesso (espresso bar), The Grill at Bal Harbour (American cuisine), Vasalissa Chocolatier (high end chocolates) and Zodiac at Neiman Marcus (salads & sandwiches). This is the type of shopping mall where you see rich & wealthy couples driving up in their Lamborghini car, with Chanel bags & designer clothes, eating at beautiful restaurants and shopping for more luxury items. 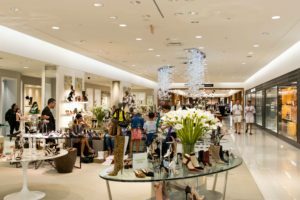 There is no H&M or Zara here so don't expect to find any items if you are on a budget! 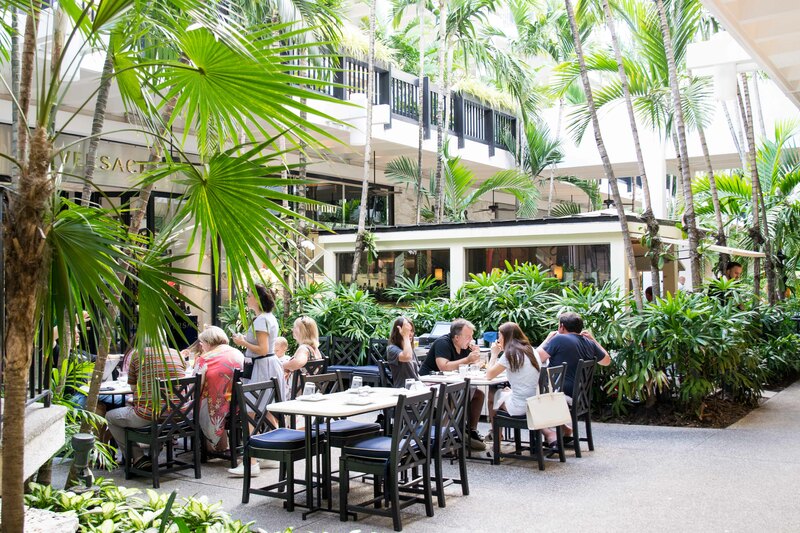 All that being said, I think it is a nice place for a special dinner - maybe an anniversary or birthday. 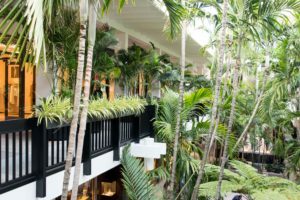 It is also a lovely spot for a wander around and to see how the other half lives. 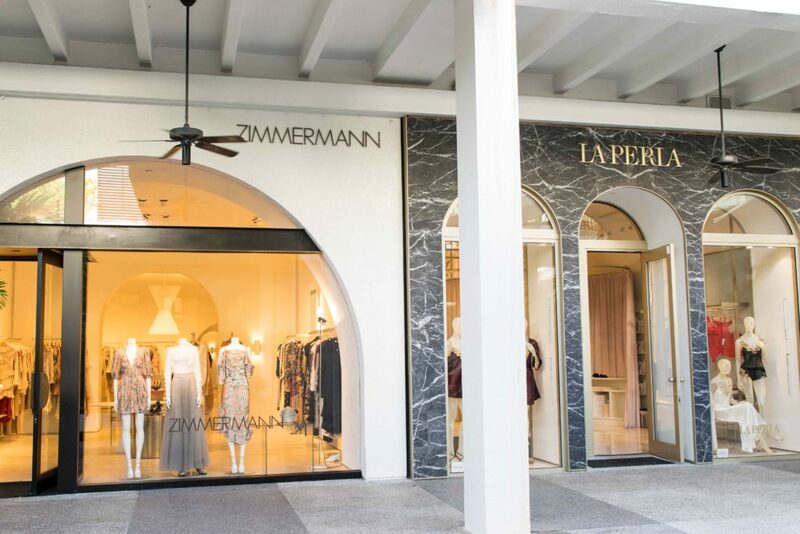 If you are the other half (I'm only slightly jealous), this is a great spot for some designer shopping. 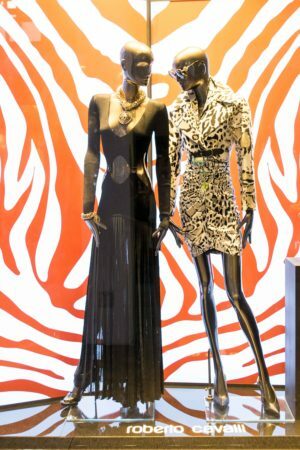 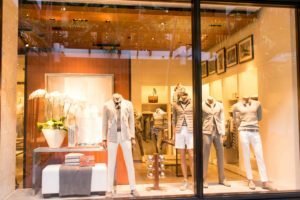 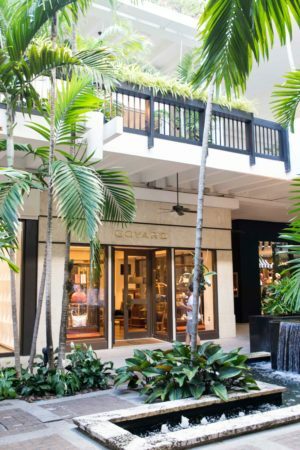 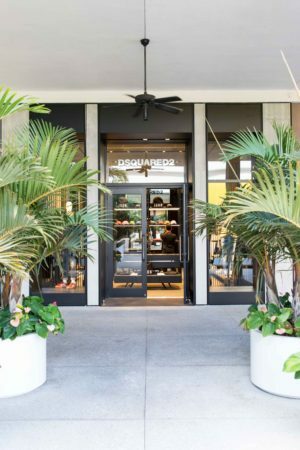 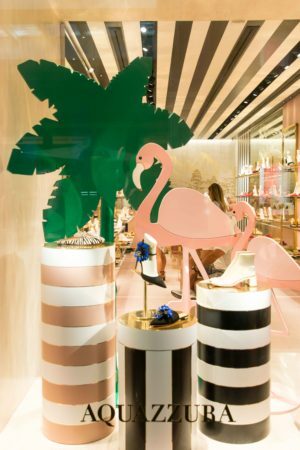 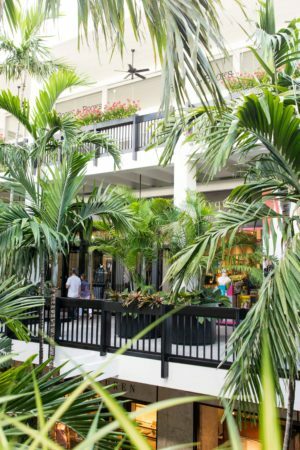 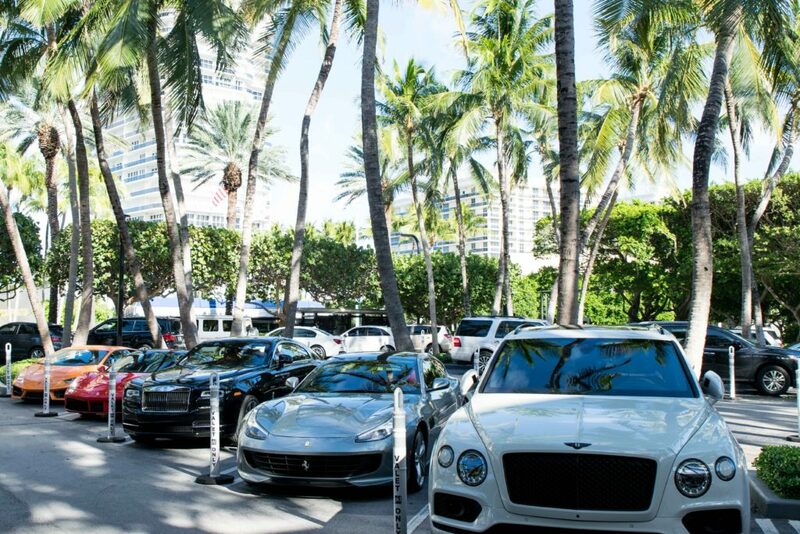 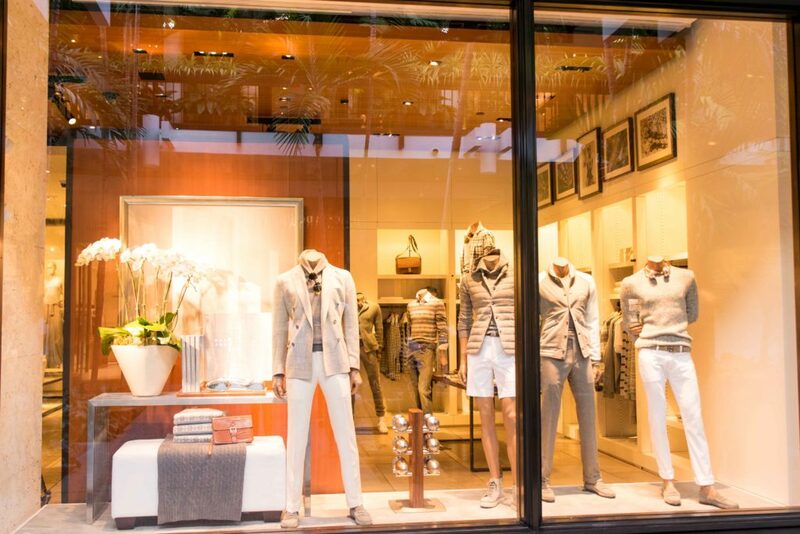 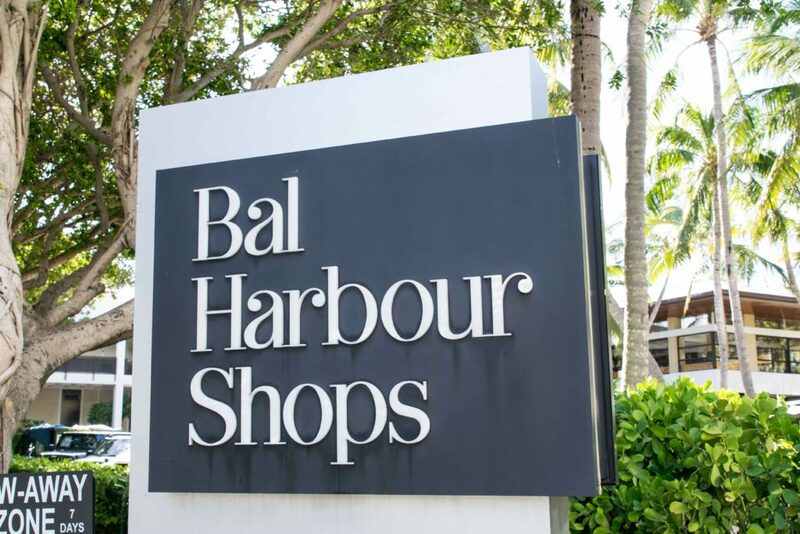 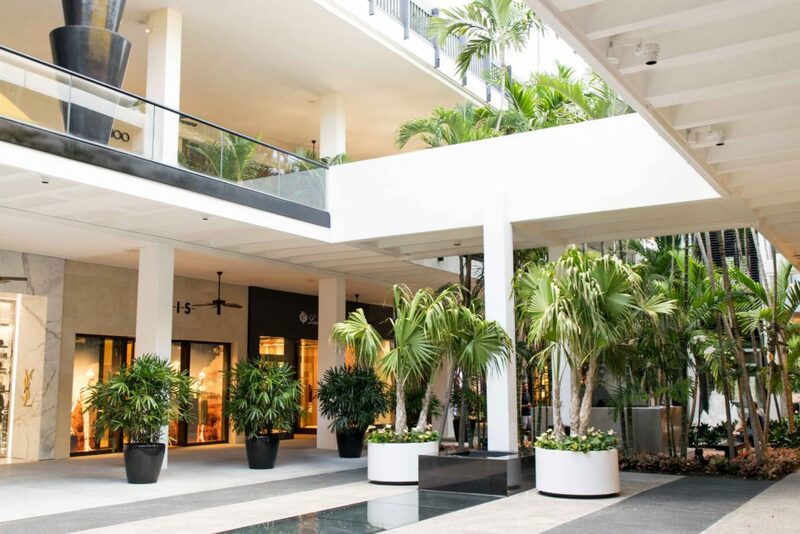 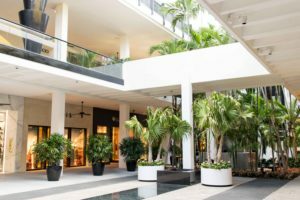 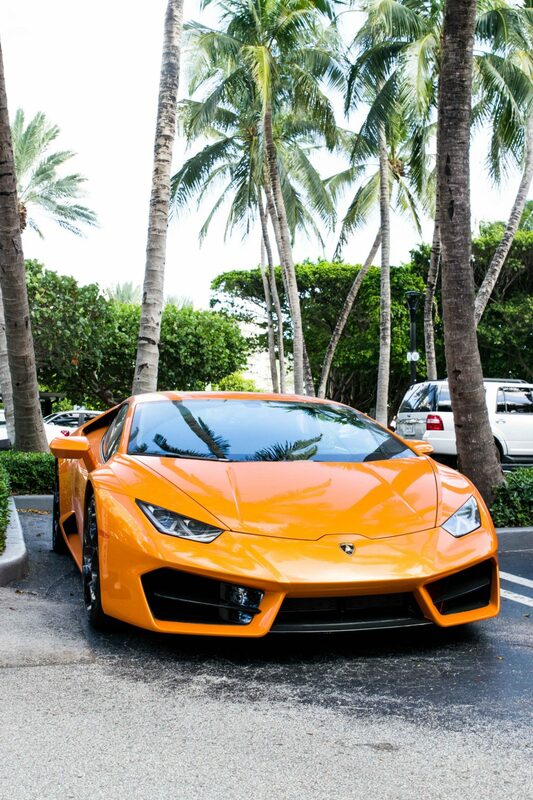 Click here to learn more about the history of the Bal Harbour Shops.